In the last 30 years, the global shark population has decreased by 90% due to ruthless fishermen who cut their fins and throw them into the sea. 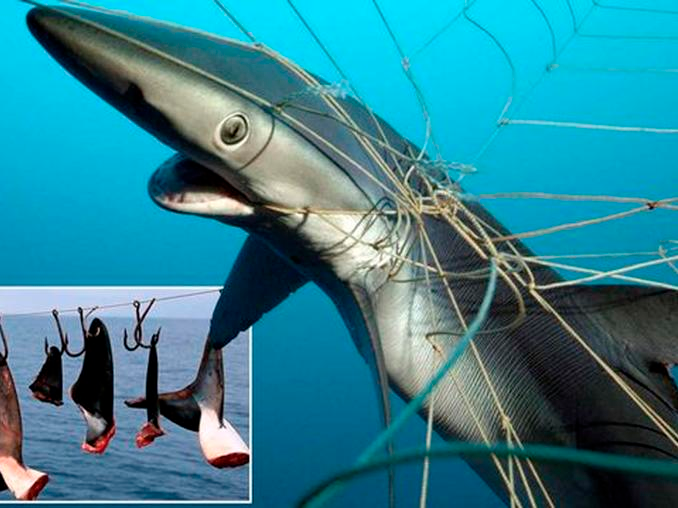 Did you know that one of the oldest predators of the sea are cruelly killed by humans? 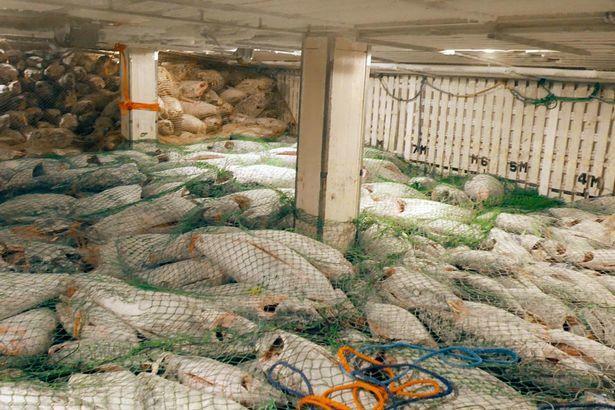 Captured by the net, dragged to the boats, the sharks are still alive while their fins are cu , before being thrown into the sea. Without being able to swim in their natural habitat, they twist in agony and sink into the seabed where they suffocate or are devoured by predators. 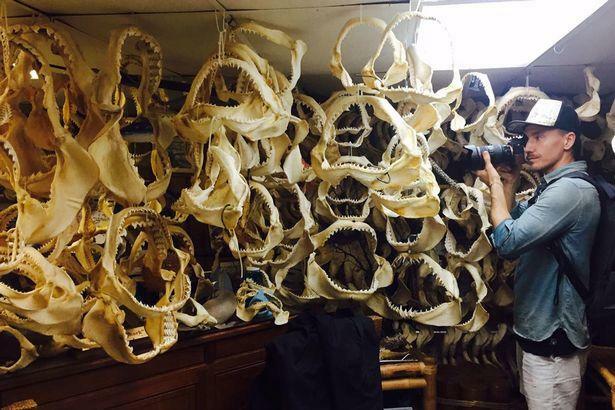 This is the reality of the multi-million dollar pirate-shark fin industry exposed in the new documentary Shark Water Extinction. 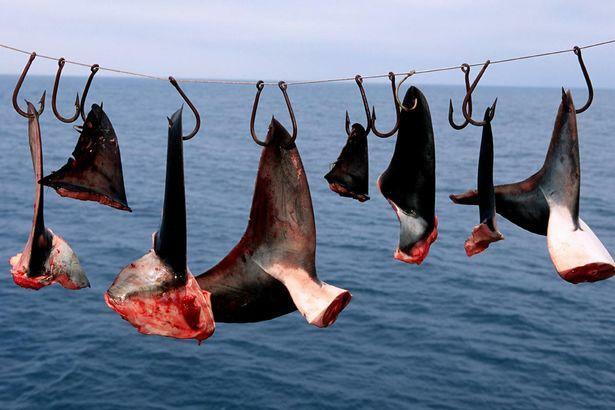 According to the dramatic figures, 150 million sharks around the world are killed by humans that is used to make shark fin soup . In addition to a traditional Chinese remedy that is taken to protect against cancer, heart disease and improve sexual performance, although furious activists emphasize that there is no medical evidence that it works. Filmmaker Rob Stewart dedicated his life to shark awareness and before he died in 2017, he left a film where he narrates that shark fins can be sold for up to 150 euros each in China and Southeast Asia, leading to the oldest predator of the world to extinction. “The shark population has dropped by 90% in 30 years. How can this be happening? We kill up to 150 million sharks a year, but scientists can only count 70 million. ” “There are 80 million sharks that die every year and no one knows why these sharks go,” you can hear in an excerpt from the film.